Bake perfect French bread every time. 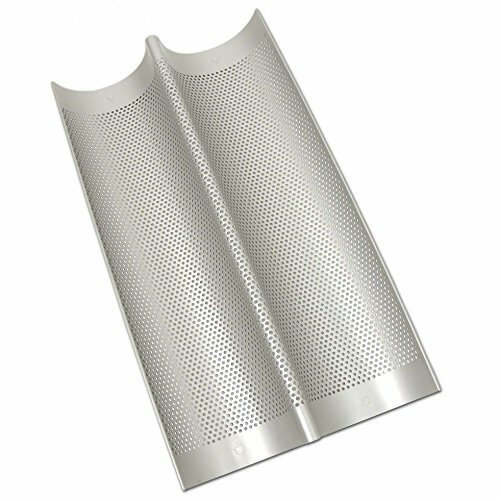 Perforated design allows for even heat distribution and air flow. Fat Daddio's Anodized French Bread Pans heat faster and cool quicker allowing your specialty bread recipes to turn out the way they should. Easy release and clean up.